A St Andrews bookstore has turned over a new leaf in its challenge to reduce its heating bills. 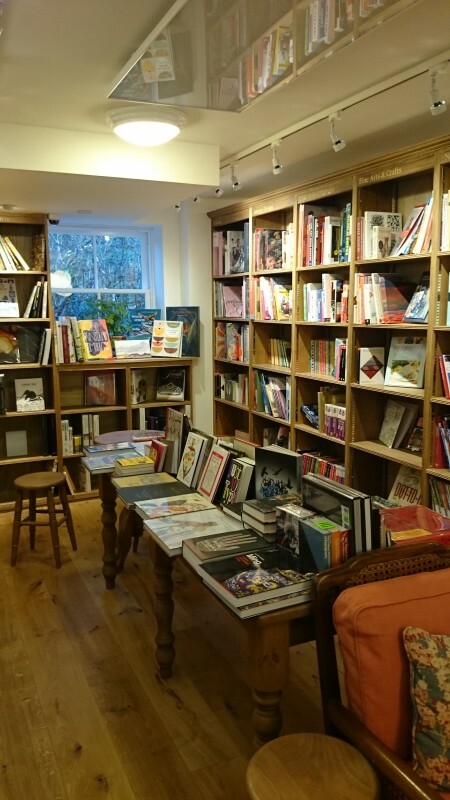 Topping & Co Booksellers in the town’s Grayfriars Garden is the latest customer to seize the opportunity of installing Direct Savings’ revolutionary Infranomic Far Infrared system – hailed as the next generation of heating. The eye-catching Infranomic system has allowed the traditional bookstore to cut down on heating bills and has brought with it a raft of further benefits. 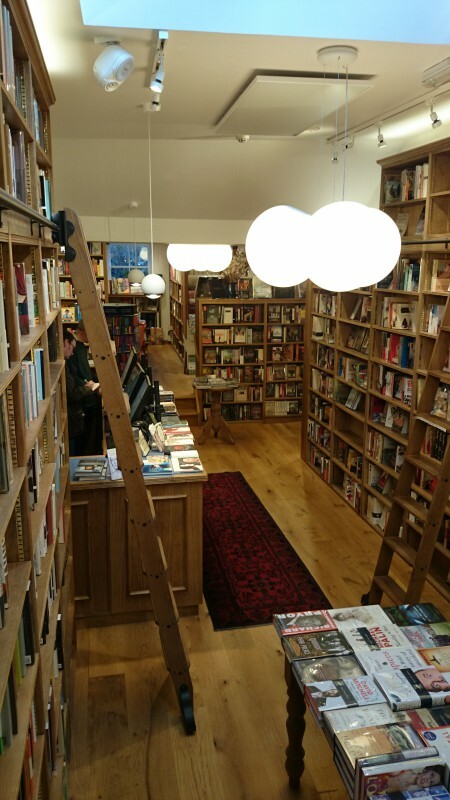 Bookseller Robert Topping said: “We couldn’t be happier with our Infranomic heaters from Direct Savings. “The benefits go well beyond the extra heat they generate through radiating the room – for instance they have freed up vast amounts of wall space. It means we have just under a mile of shelving in the store. Direct Savings installed six 1400×600 Infranomic panels with white frames which are ceiling mounted – helping to save wall space. The new bookshop in St Andrews is the first Toppings venture outside England, where it has shops in Bath and Ely. The Toppings shops are well known for their huge amounts of character – with friendly staff who encourage reading and serve tea whilst customers browse the vast collection of books. Mairi-Christine Oliver, who works at Toppings, added: “The main desk is located underneath one of the sleek white Infranomic heaters – so we certainly notice the difference. “It is quite something to see these futuristic fittings in an old-fashioned book shop – we have had a lot of comments from customers who have been very impressed. Infranomic heating systems are based on modern infrared technology, which heats all materials within the room, effectively turning the room into one large heating element. The heat retention is far greater to that of warm air conventional systems. Independent research have also shown that Infranomic panels use a minimum of 41% less KWh to heat a room to the same temperature in comparison to electric storage heaters, making them substantially more energy efficient. Jed Smith, Managing Director at Direct Savings, said they are confident Infranomic heaters will become commonplace in homes and properties in the near future. He said: “As a nation we’re hooked on traditional gas, oil and electric heating systems, which are a legacy from last century’s efforts to heat poorly insulated homes and buildings. “Now that we are able to properly insulate most homes, these convection heating systems are shown up as costly and inefficient. Infranomic heaters are the next generation, offering a far more efficient and controllable heating. Direct Savings has installed Infranomic systems across the UK to great acclaim from customers. It is also working with St Andrews University on enhanced research and is involved in a joint project with Historic Scotland/National Trust of Scotland to show the value Infranomics can bring to historic properties.